Happy New Year, Veterans (and all of us who benefit from your selfless service on behalf of our country)! 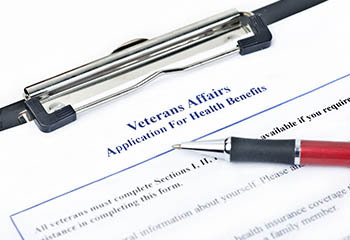 Despite a year of political upheaval and angst in Washington, veterans can be pleased with the new administration’s Veterans Affairs (VA) policy direction that has earned significant bipartisan support. 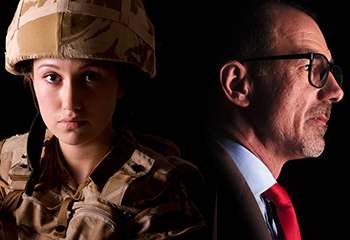 The Military OneSource EAP program is exactly that: a one-stop source of work/life services for active duty, National Guard and Reserve service members and their families. 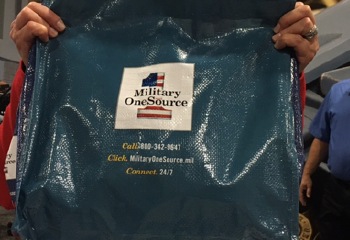 However, in spite of this plethora of services – ranging from non-medical counseling and health and wellness coaching to financial counseling and tax consultations – Military OneSource remains unknown to many people who could benefit from this unique program. Since the dawn of time, humankind has realized that there were negative consequences to experiencing overwhelming stressful situations. 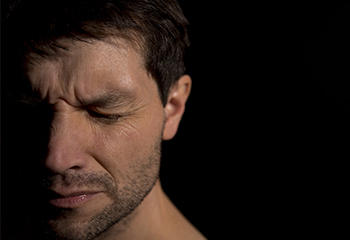 For example, reactions to wartime trauma have many names: soldier’s heart, shell shock, combat fatigue and, since the Diagnostic and Statistical Manual of Mental Disorders (DSM-III, 1980), Posttraumatic Stress Disorder (PTSD). 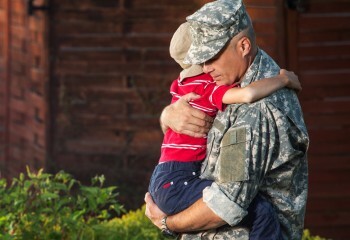 It is frustrating as a retired Army infantry officer to see people assume that veterans, particularly combat vets, live with PTSD (Post-Traumatic Stress Disorder). Most do not.